Product categories of Logistics Paper Box, we are specialized manufacturers from China, Logistics Paper Box, Environmentally Logistics Paper Box suppliers/factory, wholesale high-quality products of Express Logistics Carton R & D and manufacturing, we have the perfect after-sales service and technical support. Look forward to your cooperation! 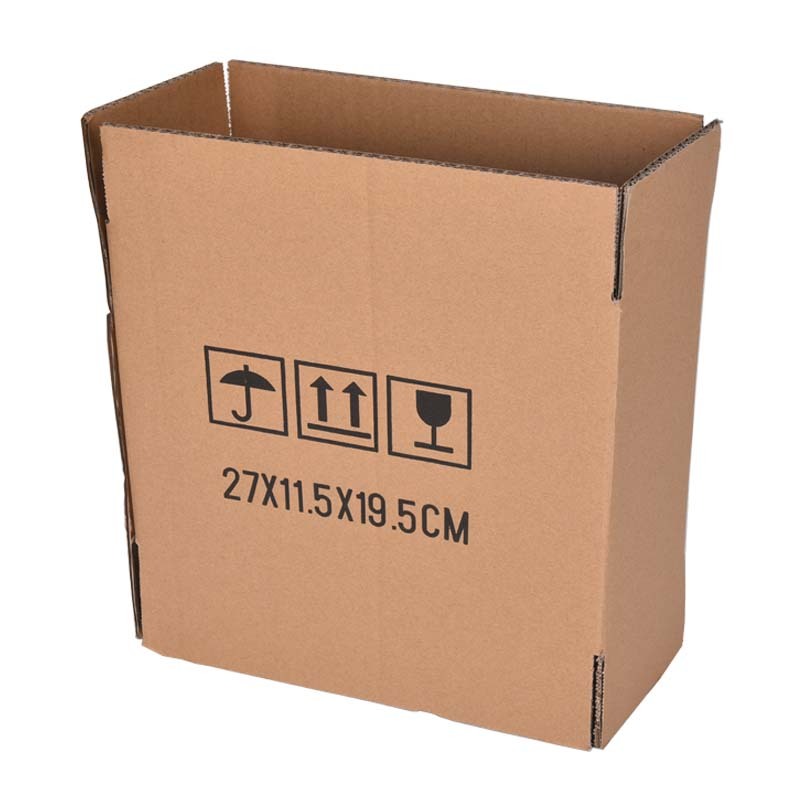 Logistics paper boxes are generally made of corrugated paper. In addition to protecting goods, facilitating storage and transportation, logistics paper boxes also serve to beautify and promote goods. Logistics paper boxes are environmentally friendly products that are environmentally friendly and conducive to loading and unloading.